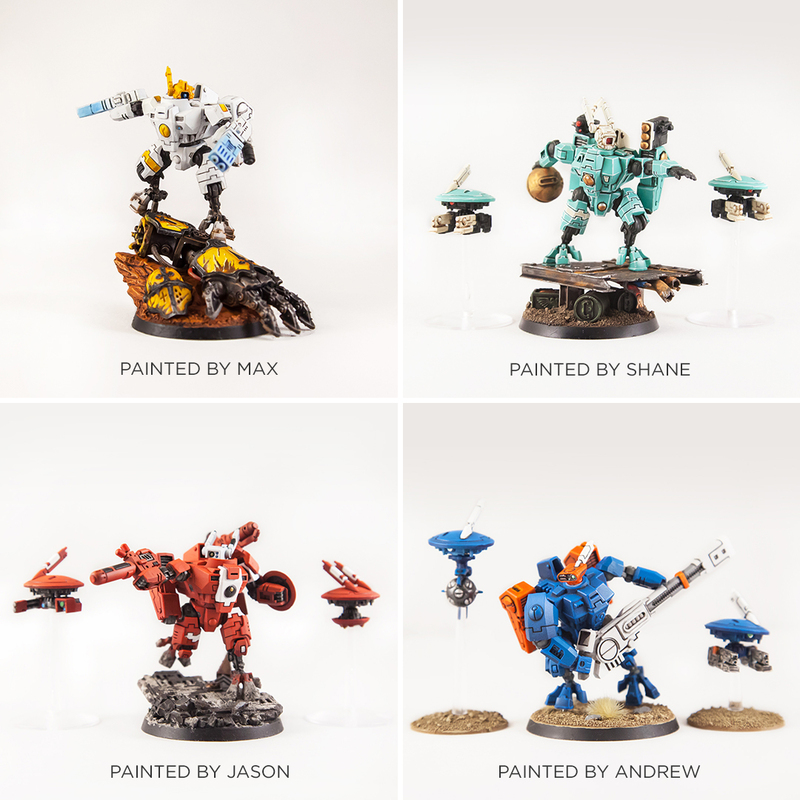 Paint Off I – The Reveal! A big thank you to everyone following along on Instagram while we revealed our first Paint-Off challenge entries and a bigger thank you to everyone for voting with a like for their favorite model. Stay tuned while we tally up the votes and share the winner!